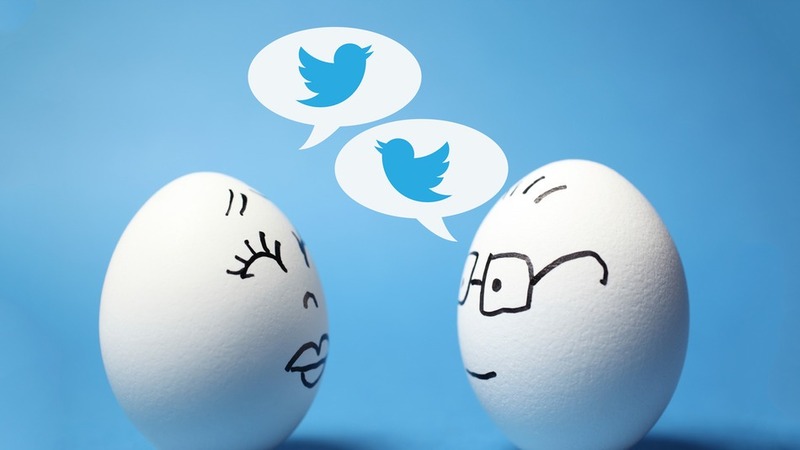 Twitter chats are quickly becoming a popular way to communicate with, and learn from, industry leaders. Companies & individuals are hosting weekly, or fortnightly, hour long Q&A sessions for those who love to discuss their industry know-how. Personally, I love twitter chats as they give me an opportunity to discuss and learn from people all over the world. It really is an amazing way to communicate with people in your industry as well as contribute to your online community. The only difficulty can be finding the right chat for you! (as there are hundreds of them!) So, here’s a list of great resources for you to discover the best chats for your industry. This website lists all of the twitter chats that are active in a simple & east to navigate calendar. The beauty of ChatSalad is that you can also log in with your Twitter account. ChatSalad then synchronises with your account, and tells you the time that each chat will begin in YOUR time zone! No more having to convert ET to GMT or being confused by daylight savings! Even better, ChatSalad actually has their own Twitter account. They even announce when each chat is about to start – you can’t ask for much more than that. Nurph is one of the most popular twitter chat hosting platforms around. The upside to using this particular program is that you can monitor a single chat using the associated hashtag. It streams the tweets in real-time, so it’s super fast! You can also see who has signed into the chat using Nurph, which again gives you an engagement advantage. Oh and, I almost forgot, Nurph also provides you with a list of twitter chats with hashtags & timings within your time zone. I can’t recommend it enough! BONUS: You can record and replay twitter chats using Nurph. With this feature, you can store all of the knowledge that is shared by others & use it when necessary! Gnosis lists twitter chats in a wikipedia format which makes is pretty straight forward to use. You can browse chats by day of the week, alphabetically and even search by subject matter. The best thing about this site; they also indicate when chats are no longer live. Sometimes chats will stop running or the scheduled time may change – luckily this little tool will keep you up-to-date with all of the important changes. Twubs isn’t quite as extensive as ChatSalad and Gnosis. However, as the chats have to be added by the creators/organisations that are running them, chances are that they will be popular and active communities. They’re organised in a time time and sorted by dates/time. Bonus; the website is pretty easy to navigate. This is a great tool for two reasons. 1) It’s a simple spreadsheet layout, enabling you to see the hashtag, date/time & topic clearly. 2) It gives you the twitter handles for all of the moderators involved. Tweet reports also has also has an add/edit chat feature so you will always be informed if any changes are made to the listed chats. I hope that this has been helpful and that you’re able to find the right chats for you! I’m thinking about creating a calendar for Social Media/Marketing/Business twitter chats. If you’d like me to add another industry feel free to make a suggestion in the comments section.